Celebrating Twenty Years of #SAPTechEd! Once upon a time – long before hashtags and Pokémon Go – members of the SAP community gathered in Orlando to attend the first ever SAP TechEd. The three-day conference, originally coined “SAP Technical Developers Conference”, included several open forums, training sessions, and the opportunity to explore SAP’s newest initiatives and technologies. Fast-forward twenty years later and here we are about to celebrate two decades-worth of training, networking, and education! 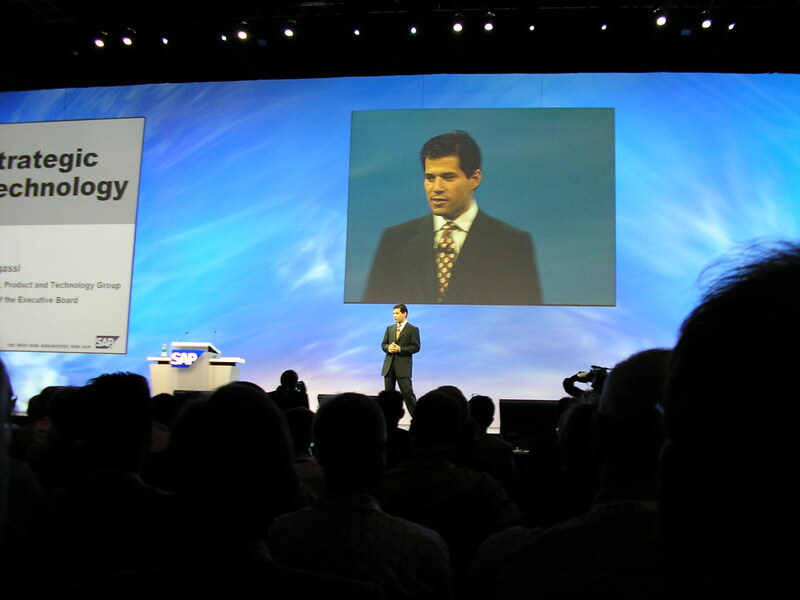 So what was the SAP TechEd of yesteryear like? You tell us! In recognition of the 20th anniversary of SAP TechEd, SAPinsider posed 20 questions to two keynote speakers: Björn Goerke, The Martian, Products & Innovation Technology, and Bernd Leukert, Member of the Executive Board. This wide-ranging interview shows how far technology has come in two decades and how far it will go in the next two — and what role SAP will play in that transformation. *In order to access the page, SAP Employees may do so via Firefox or IE. 13 TechEds later, and it’s still the must-attend conference for me each year. The record for eternity: the 324 pages of Thomas Jung Hands-On session about “Update ABAP Skills” from 2011. Estimated duration 565 minutes = 9.4hrs ! Happy anniversary SAP TechEd! It is one of the best events in my life. This year will be my 19th and 20th SAP TechEd. I join my first teched in 1999 in Karlsruhe. 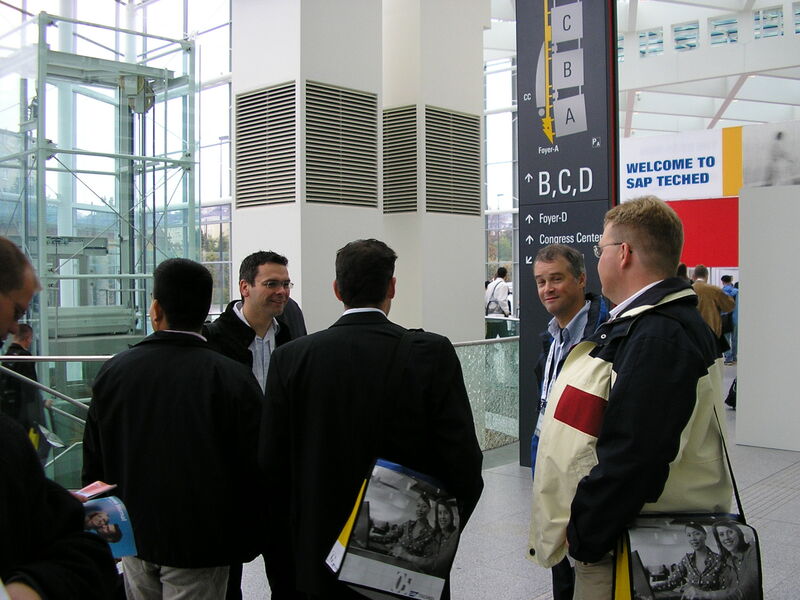 My best Teched party was in Hamburg (2000) and first presentation on the Teched was in 2013. Since then I have sessions and supports workshops. And since 2014 I’m a mentor. Oh those SAP TechEd memories 😉 Found some 2005 pictures in my archive. At least you guys remember the first one. I am not even sure 😉 Was it in 1999 or 2000 in Los Angeles? What I do remember is that I still love it.